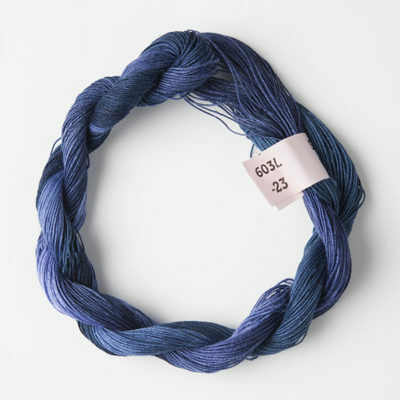 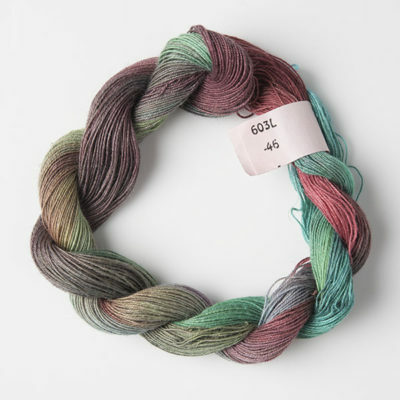 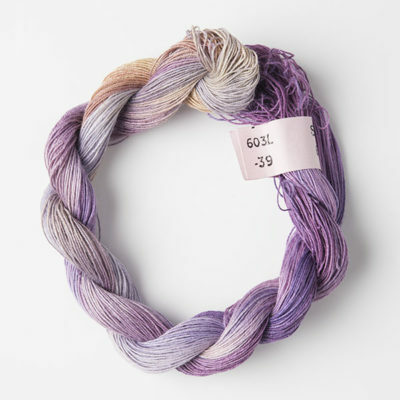 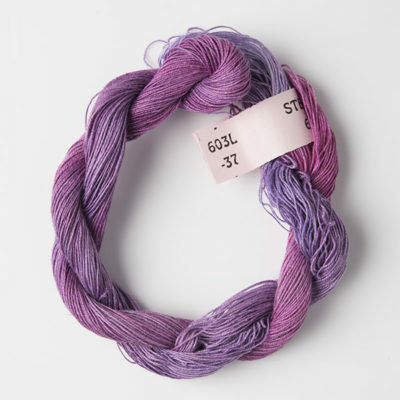 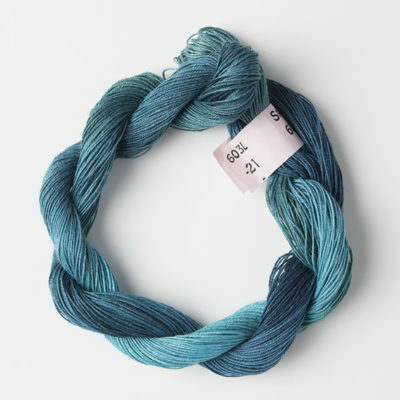 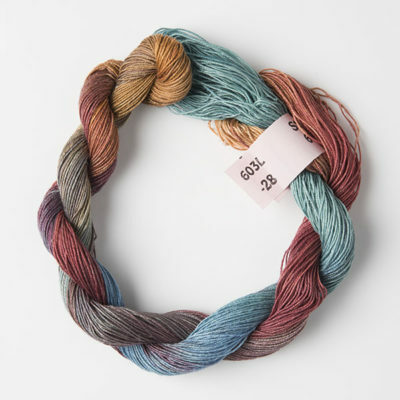 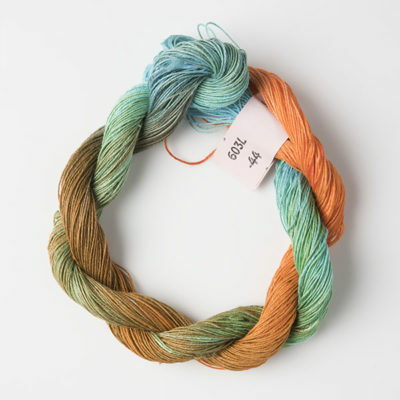 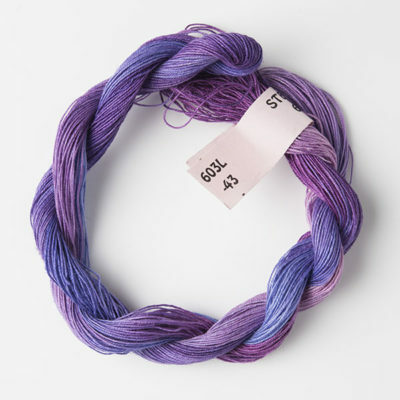 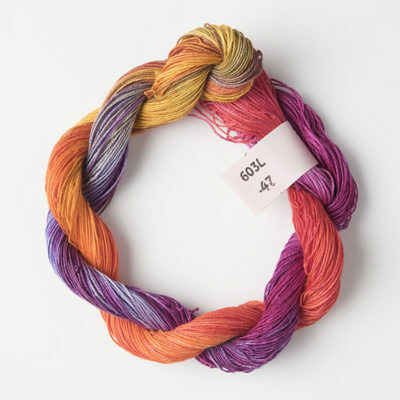 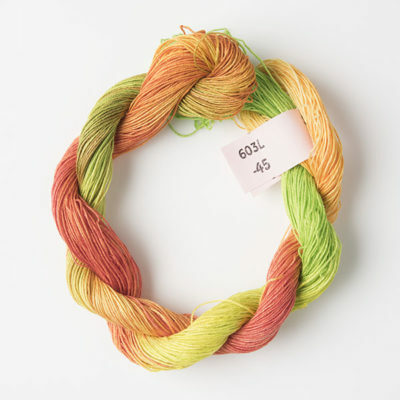 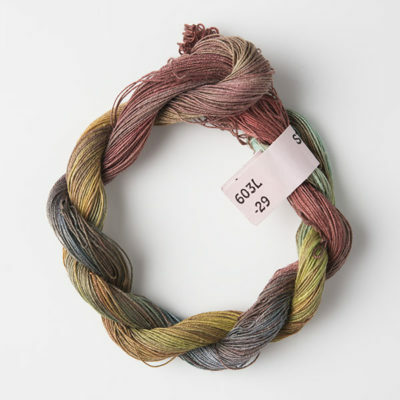 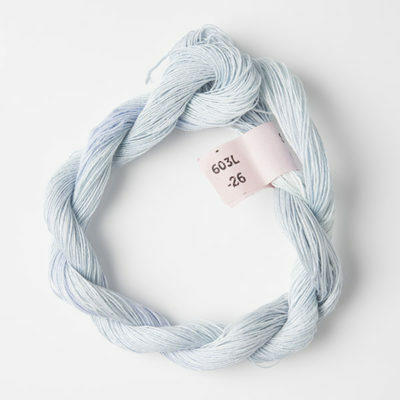 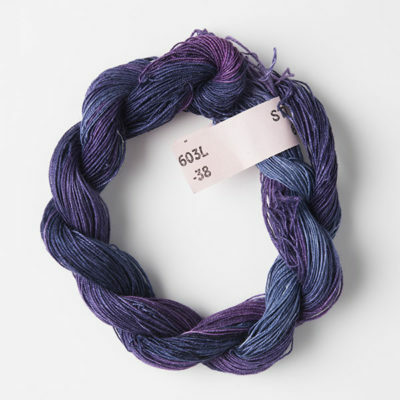 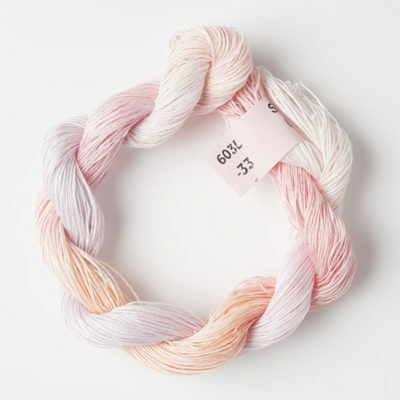 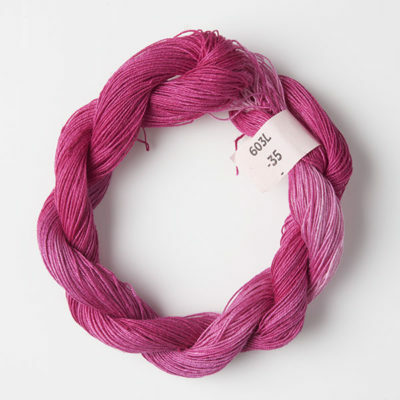 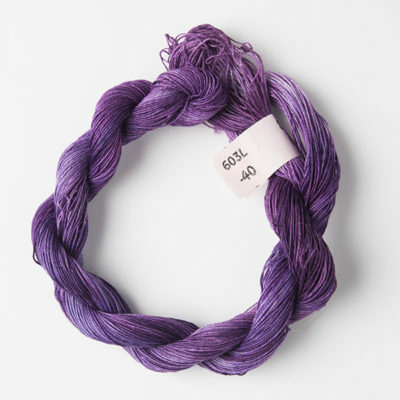 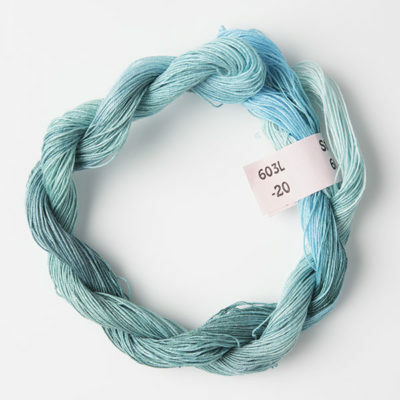 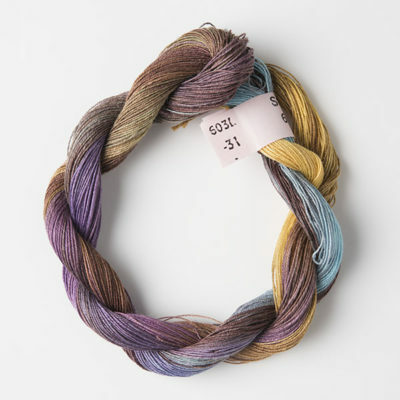 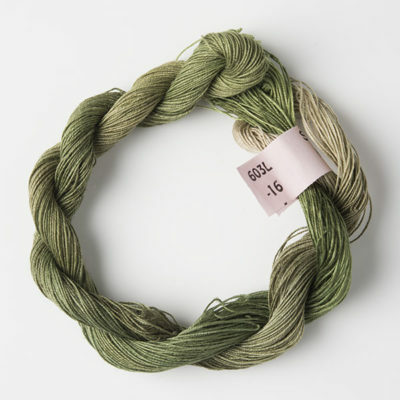 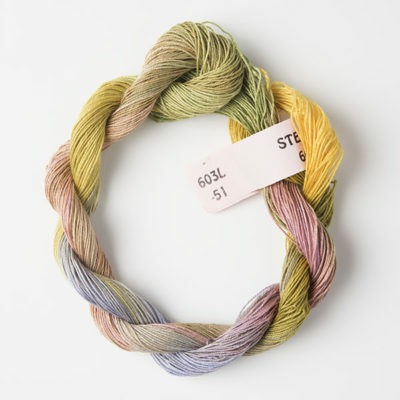 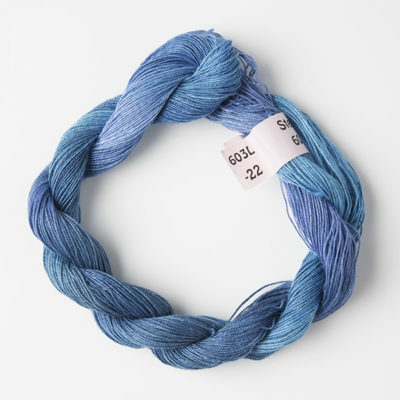 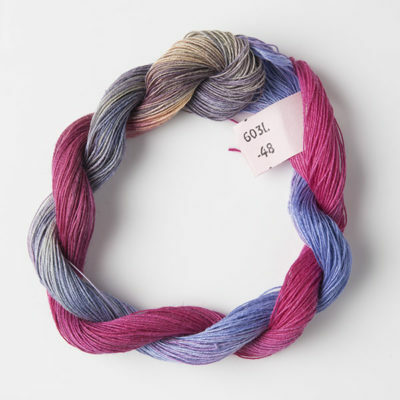 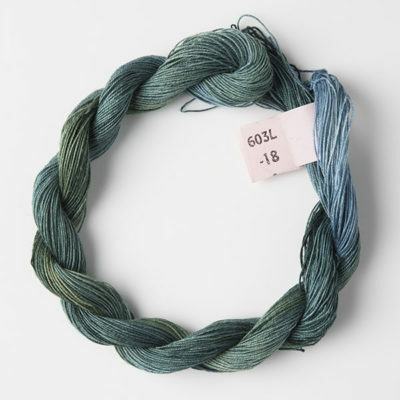 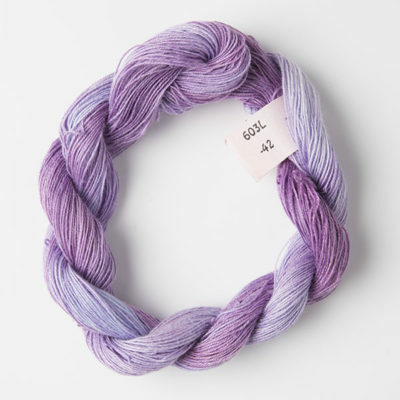 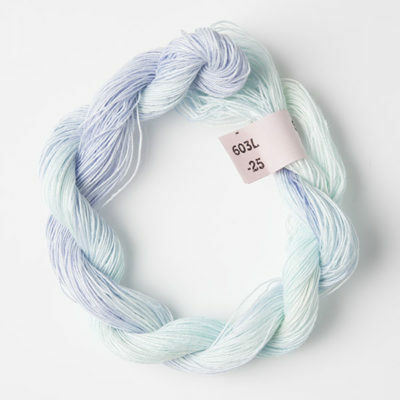 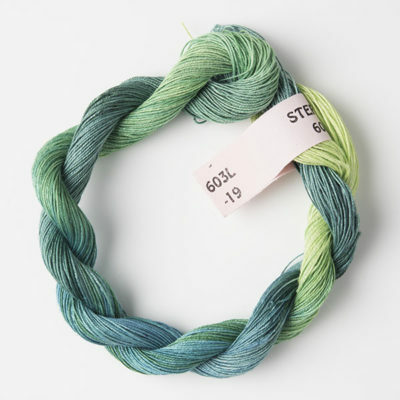 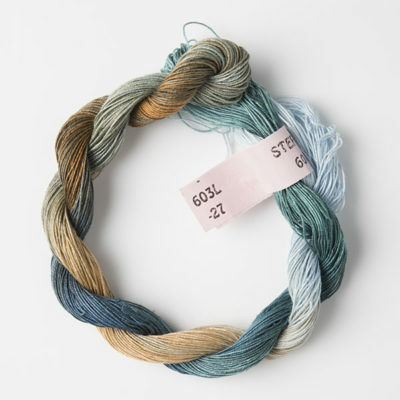 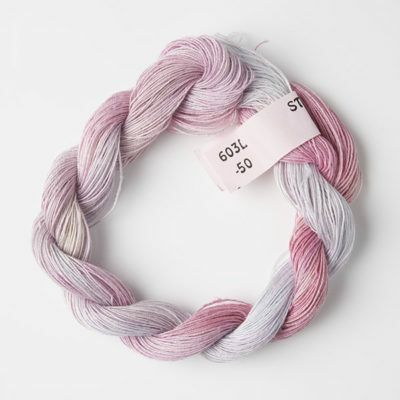 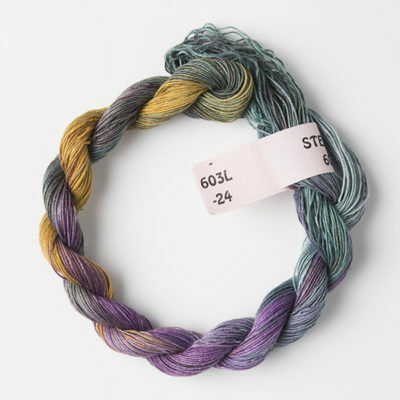 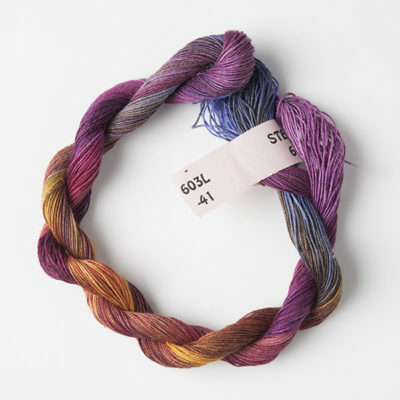 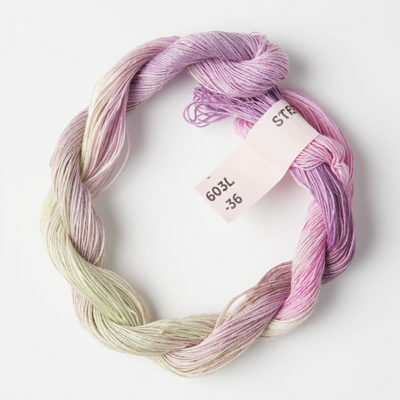 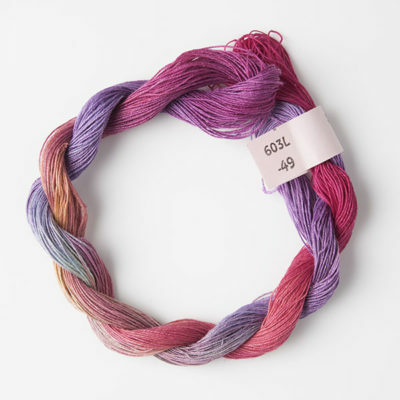 603 linen is our finest hand dyed linen yarn. 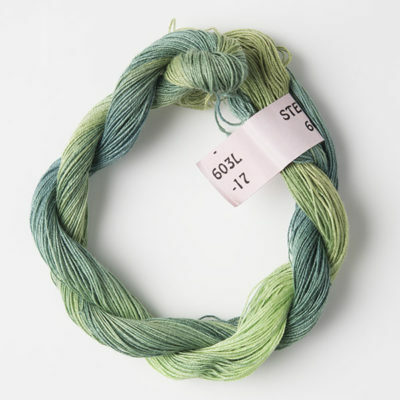 It is very strong, with a slightly rough texture. 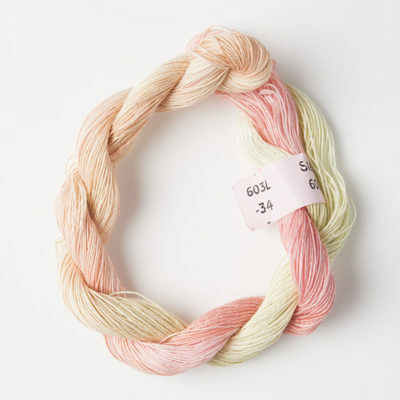 Good for : General stitching.